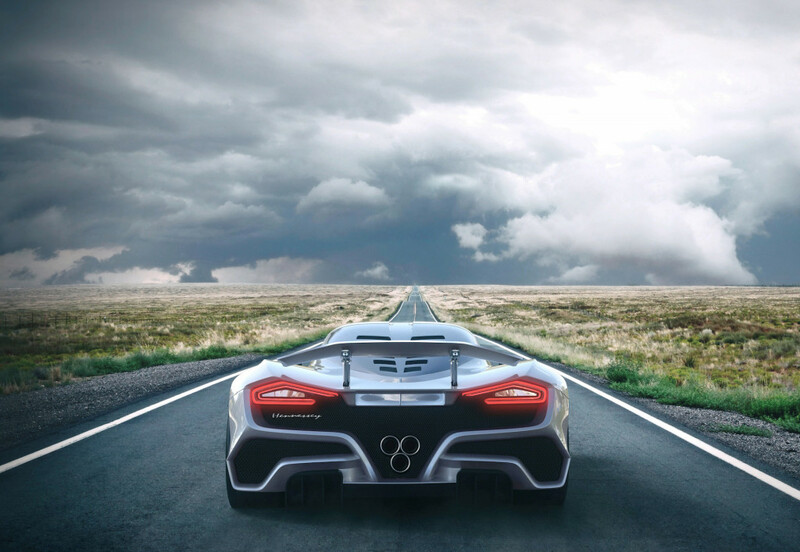 The race to 300 MPH (~483 km/h) is heating up and one of the most favourite candidates to win the race is Hennessey with its highly powerful hypercar Venom F5. 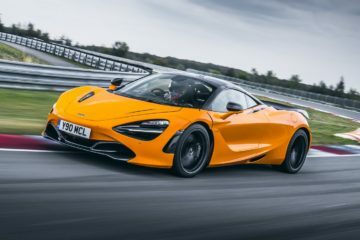 As the company is preparing the car and the engine for the record-breaking run, the CEO is looking pretty confident about the capability of the car. 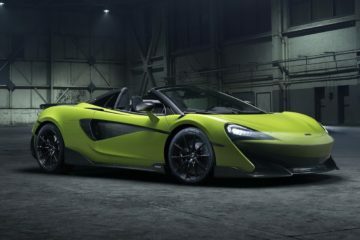 “We believe our car is capable of going well beyond 300 mph,” company’s CEO John Hennessey told Motor Authority. “Currently, our CFD testing and our engineers tell us we need about 1,520 horsepower to break 300, but I’d like to run 500 km/h. Which is 311 and change(310.68 mph),” he added. 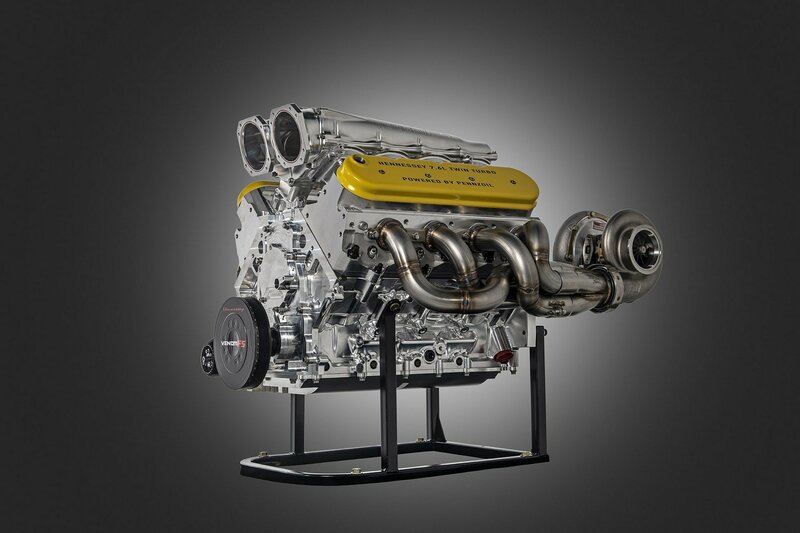 Just recently at the Pebble Beach car week, Hennessy unveiled the 1600 HP V8 engine that will power the Venom F5. The engine has been tested with around 2000 hp but it’s not likely that it will ever need that much of power. The engine is made from a billet aluminium block and it features steel cylinder sleeves, as well as a 9.3:1 compression ratio. The engine also has two turbochargers that feature stainless steel headers and billet compressor wheels. Currently, Hennessey is looking for the venue where the record run can take place. 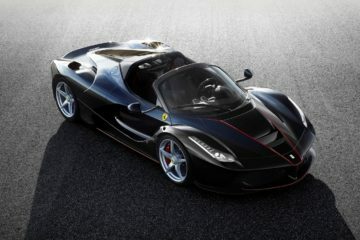 The company did its last run of 270.49 mph with Venom GT at NASA’s facility at Brevard County, Florida. But this 5.15 km road would not be enough for the 300+ mph of speed. 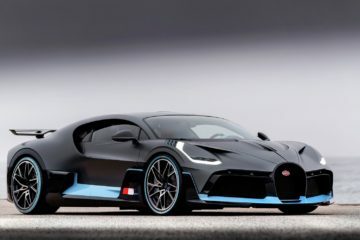 The other option, and the most likely one, is to shut down the highway in Nevada and do the run like current top speed record holder Koenigsegg did with the Agera RS. 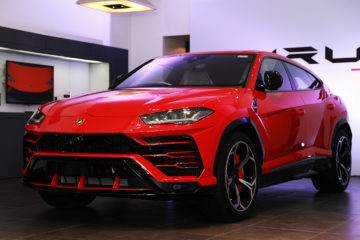 Hennessey also confirmed that the customers will get the cars with the same power as the record-making car will finally have. 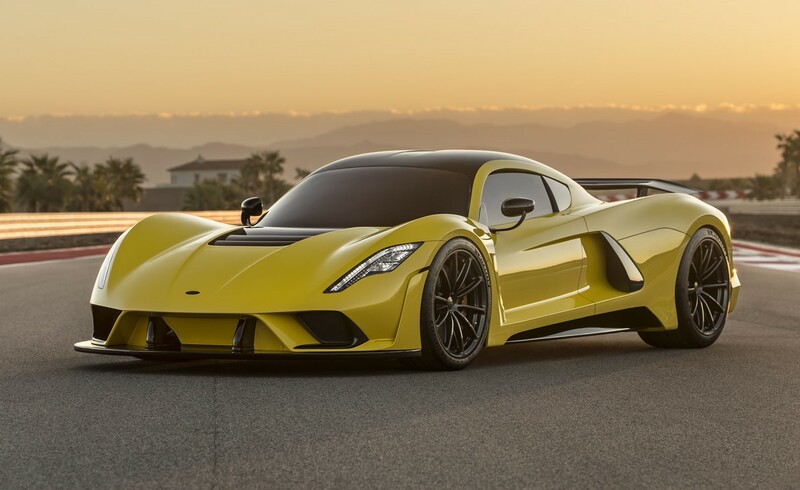 The company is going to make only 24 units of the Venom F5, 12 for the US and another half for the rest of the world. All 12 of the US slots have been spoken for while only five of the abroad slots are sold. 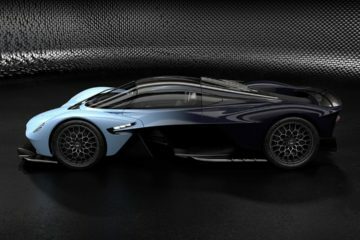 The price tag of the hypercar is supposedly around $1.6 million.